1. 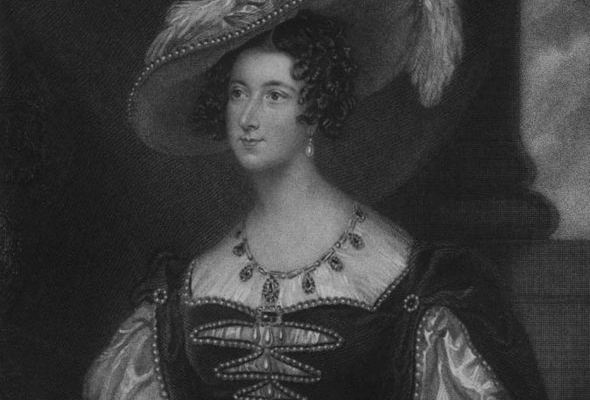 Anna, 7th Duchess of Bedford, is credited with introducing afternoon tea around 1840 as a way to counter “that sinking feeling” she had at 4pm. 2. She began with tea and cake alone in her room, but soon began to invite friends to join her “for tea and a walk in the fields”. 3. Tea bags were first made of silk and contained samples of Thomas Sullivan’s tea in 1908. 4. Earl Grey tea was named after Charles Grey who became UK Prime Minister in 1830. 6. The biggest tea producers are China, India, Kenya and Sri Lanka, in that order. 7. Every day in the UK, 165 million cups of tea are drunk. 8. Around 98 per cent of people like their tea with milk; 30 per cent add sugar to it. 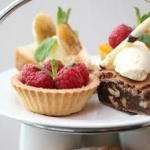 Don’t forget – every day can be an afternoon tea day! 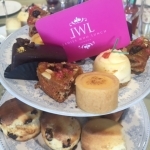 Leave us your comments on your best (or worst) afternoon tea experience.